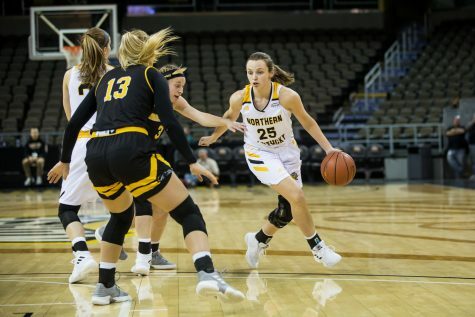 The NKU women’s basketball team fell short to Wright State on Saturday by a score of 61-55 at BB&T Arena. 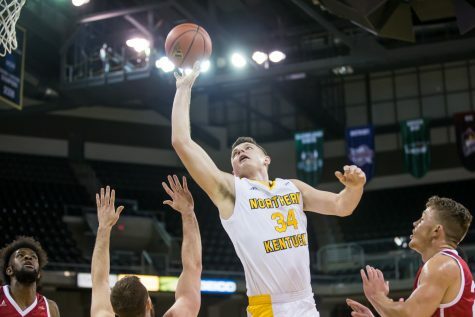 The loss for the Norse puts them at 3-12 overall and 2-3 in Horizon League play. 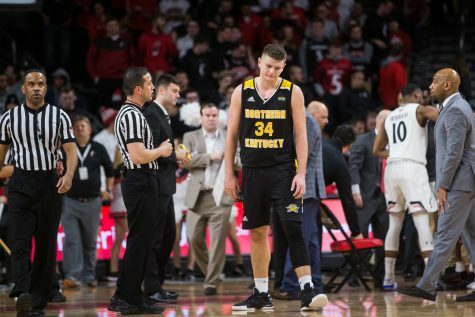 The NKU men’s basketball team held off Horizon league rivals Wright State 68-64. 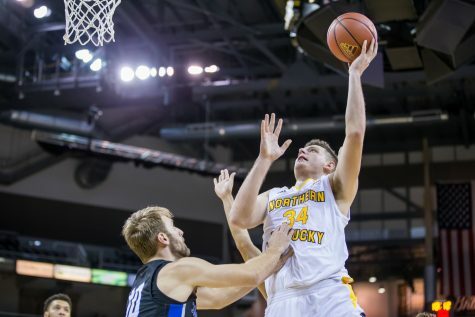 The Norse now move 4-1 in conference play and 14-4 overall. 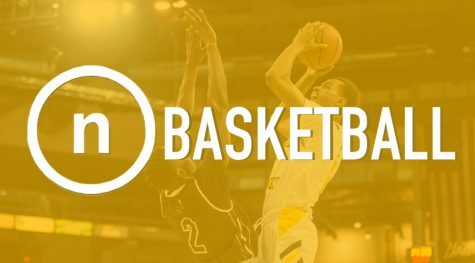 Wright State Raiders moves to 2-3 in the conference and 8-10 overall. 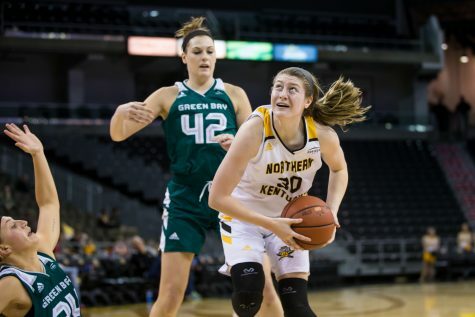 The NKU women’s basketball team won against the Milwaukee Panthers 55-54 at BB&T Arena Thursday night. 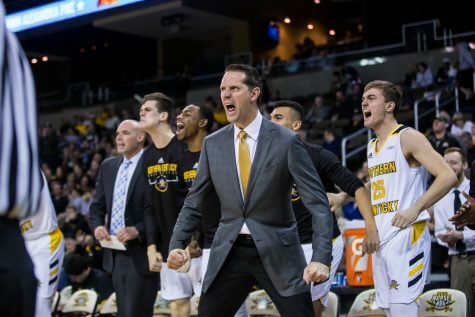 The Norse now sit at 2-1 in the Horizon League conference play. 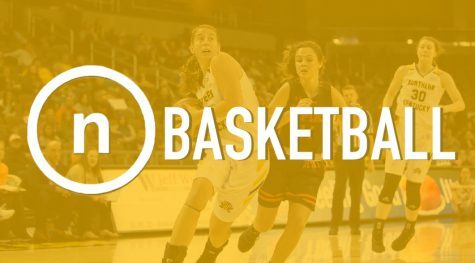 The NKU women's basketball team fell in their second game of conference play to the IUPUI Jaguars 70-48 in Indianapolis on Sunday. 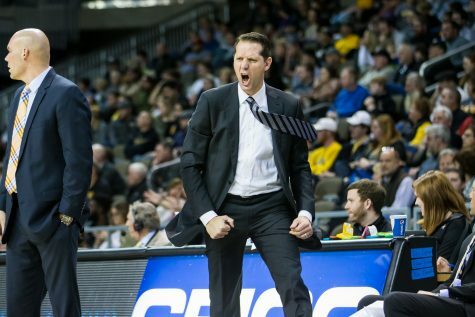 The NKU men’s basketball team captured their tenth win on the season with a 65-62 victory over Northern Illinois on Thursday night at BB&T Arena.